Vector illustration of two strange guitars. 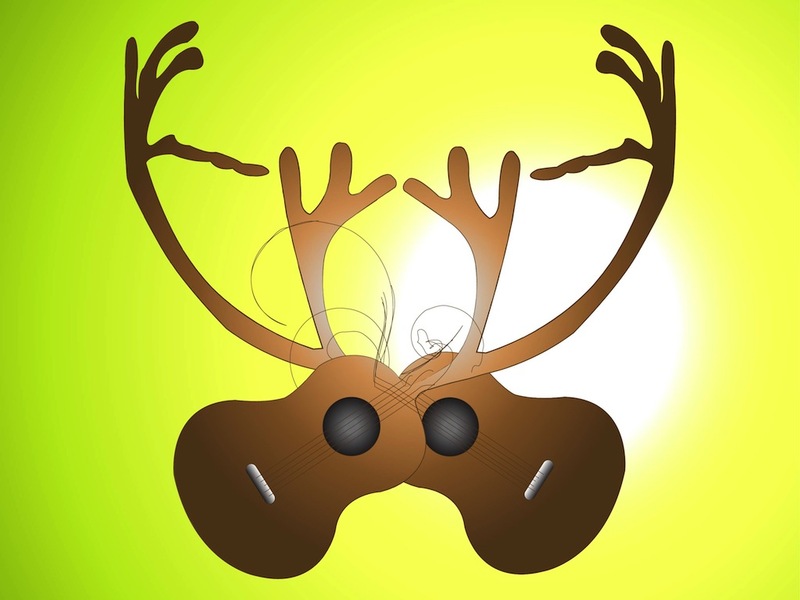 Acoustic guitars with many broken strings and curved necks resembling horns or antlers. Abstract design for all kinds of music, art and inspiration projects. Free vector illustration to use in clothing prints, party invitations, party posters and music clubs adverts designs. Tags: Antlers, Decorations, Fantasy, Horns, Music, Musical Instruments, Strings.